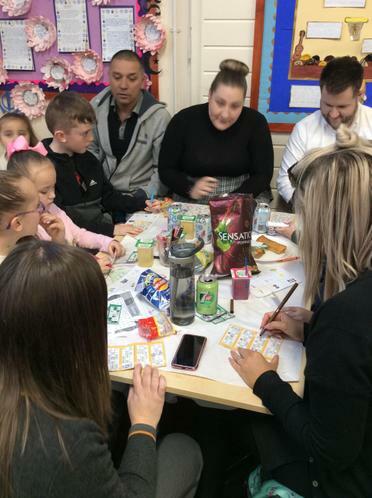 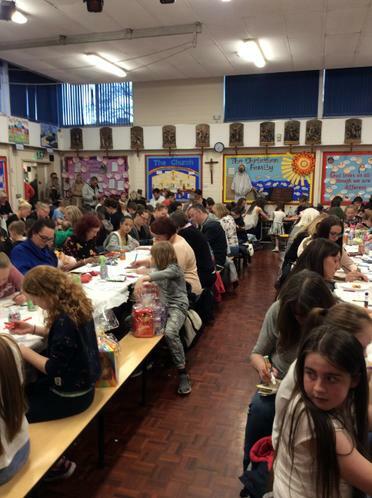 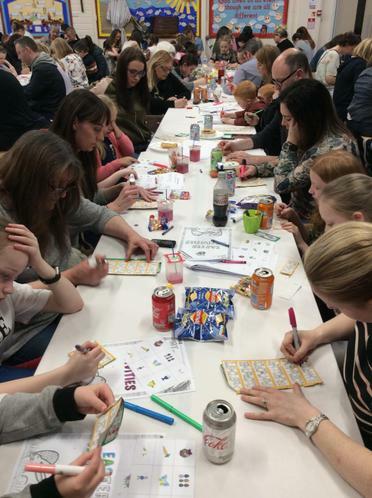 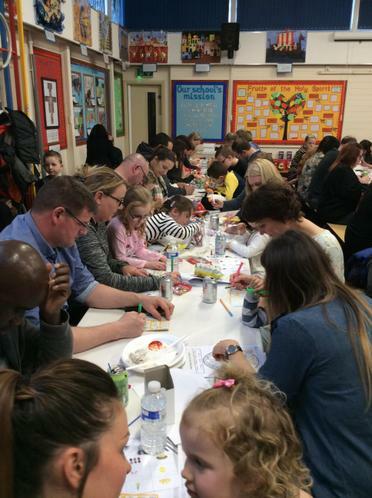 Our Easter Bingo Night was a huge success, thanks to the support of all our families. 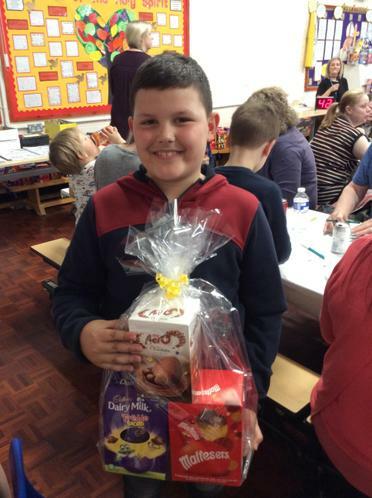 The prizes were all provided from the non-uniform day and Cosmo Bingo in Eccles donated all the bingo tickets. 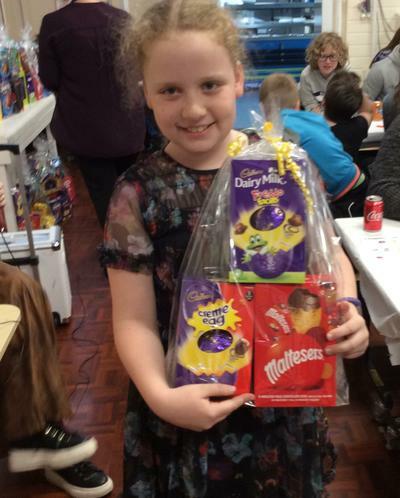 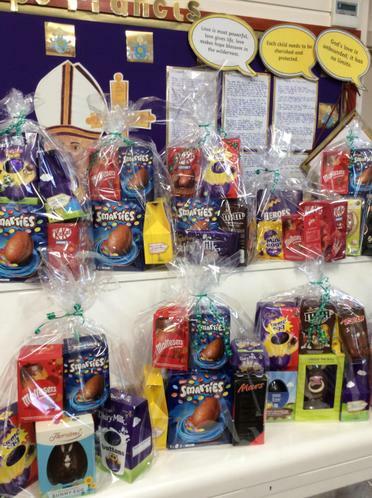 There were many winners for a line or full house and all the children won at least one egg from the final raffle. 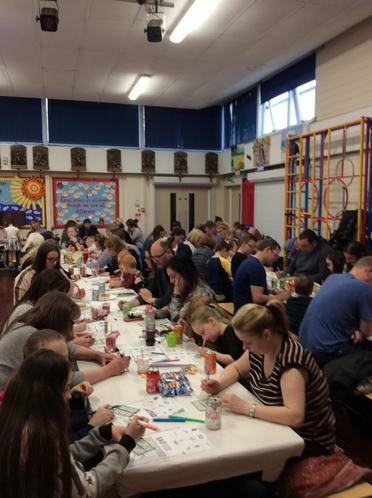 Thank you to staff for organising the event and thank you parents, grandparents, carers and friends for donations and attending the event.